Is it a surprise? 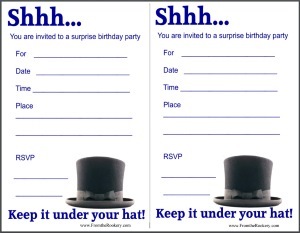 Then you will need one of these surprise birthday party invitations. I had so much fun designing these free printable invites for you! I think they would be perfect for all types of parties - and just right for all ages! Who doesn't love a surprise! 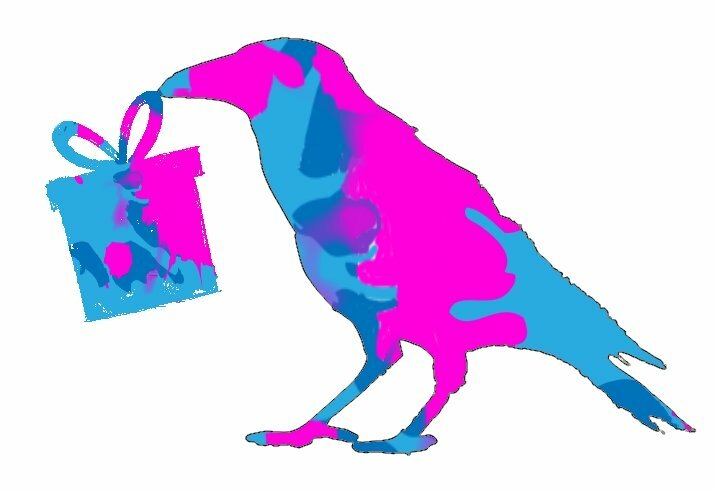 I chose two well known sayings - 'Keep it under your hat' and 'Don't let the cat out of the bag'! Choose your favorite and use them to invite your guests. 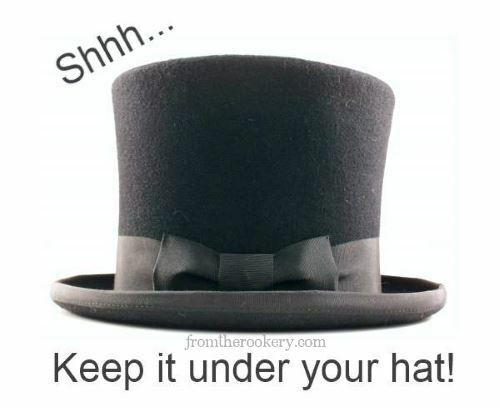 Keep it under your hat! It is thought that this saying (which means to keep a secret) came from English archers storing spare bowstrings under their hats to keep them dry. I have 2 versions of the Under Your Hat invite for free! 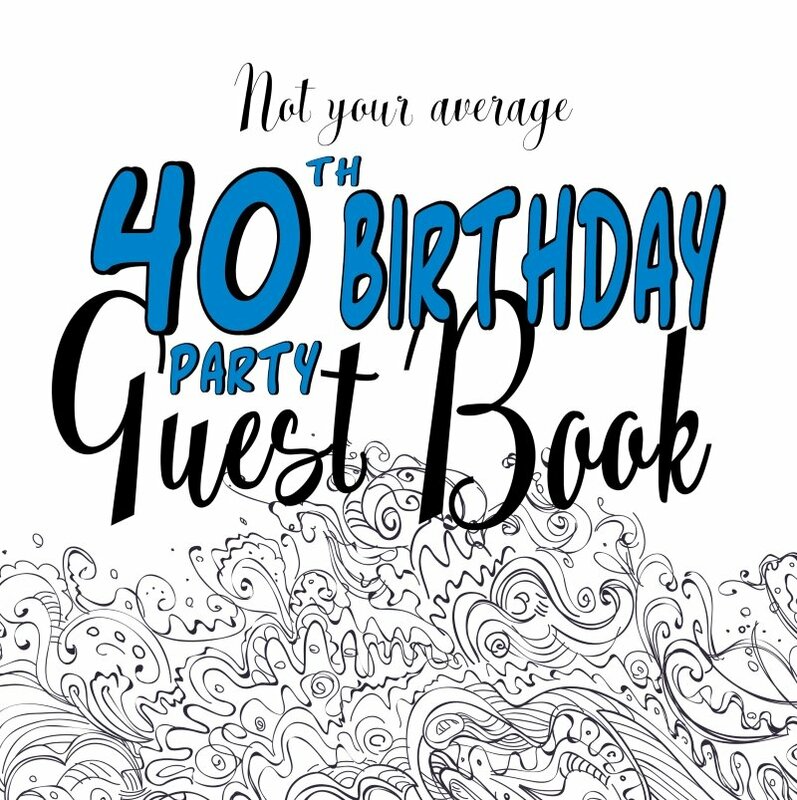 This first is a two-per-page version for you to fill in the party details. 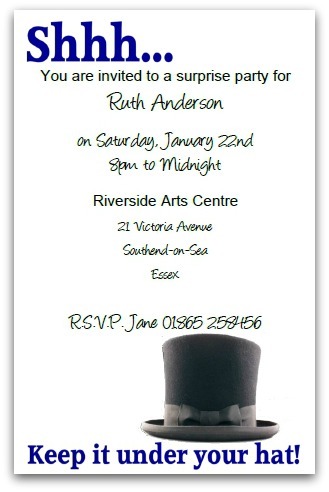 The free printable version of this invitation is a single page invite featuring the bowler hat on the front page. Just print and fold - no need for cutting. One of my favorites because there is lots of room inside the folded card to write your details. Love this invitation? Why not have something similar printed and delivered. You can fully customize the text to suit your own event details - and have it delivered. Each invite is printed on 5" x 7" card, and comes complete with envelope. Order as many (or as few!) as you like - with a 100% money back guarantee if you don't like them. Press the 'Personalize' button to add your own text! Don't let the cat out of the bag! 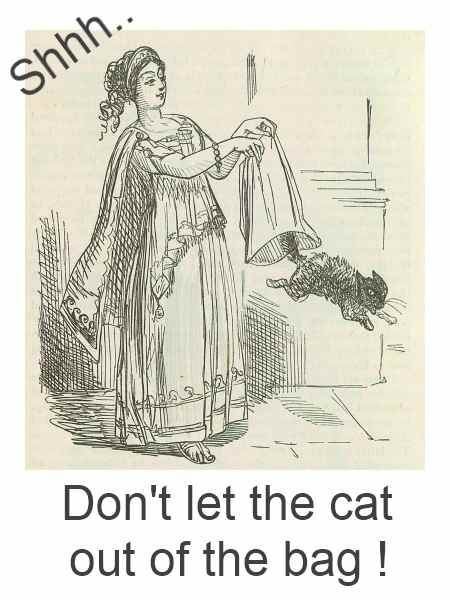 It is thought that this saying comes from the Middle Ages where people would buy pigs at a market and carry them home in a bag. 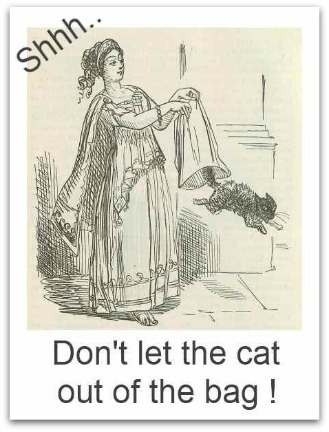 Unscrupulous merchants sometimes replaced the pig with a cat! But this scheme relied on the customer not letting the cat out of the bag before they got home! 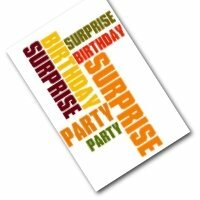 Planning a surprise party for someone doesn't have to be stressful - and at least you have got finding the surprise birthday party invitations out of the way now! The key is to make sure that everyone knows to keep things a secret. The last thing you need is your venue phoning the birthday boy (or girl) and asking them a question. Make sure everyone is clear that they need to deal directly with you. Providing them with a mobile phone number is a good way to deal with this - just make sure you keep your phone with you! 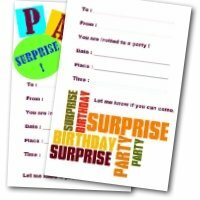 In planning this type of party I have found that the hardest part is to get the recipient to the venue without them suspecting anything! Try to think up a good plan well beforehand. If your party recipient has any hobbies or social groups that they belong to, then ask if they can pretend to be holding a function on the big day. 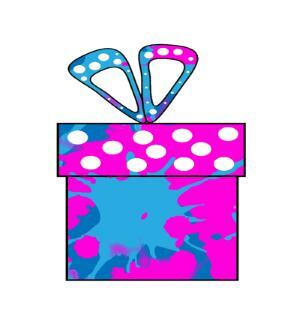 You will also need a way to keep all the party supplies and gifts hidden. If you are planning your own menu, then food might be another stumbling block. You are going to need to find a way to bake, store and transport the food without your guest of honor finding out about it. Ask a friend to help with this - or if you can afford it, use outside caterers. If you are still at the planning stage and looking for recipes, then the foodnetwork have lots of recipe ideas. 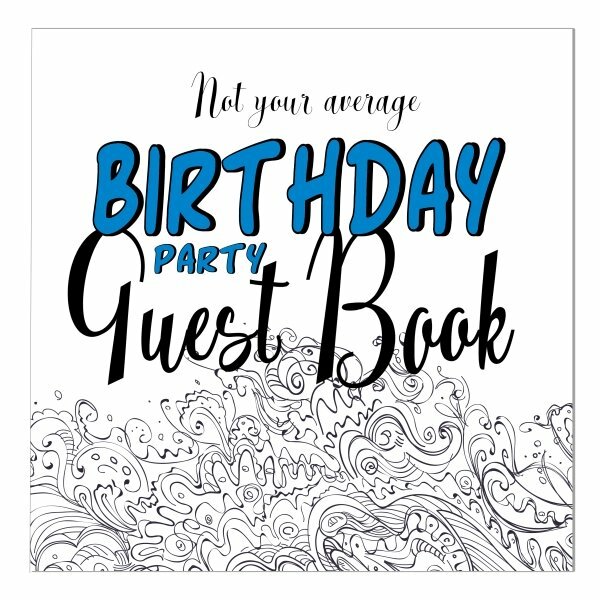 Guest lists - who needs to be sent a surprise birthday party invitation? What table-where or serving dishes will you use. Do you have plenty? It makes sense to write everything down - this will really help you remember what has been done, and what is left to do. But make sure you keep that notebook hidden! And lastly, try to have fun! That is what this is all about!